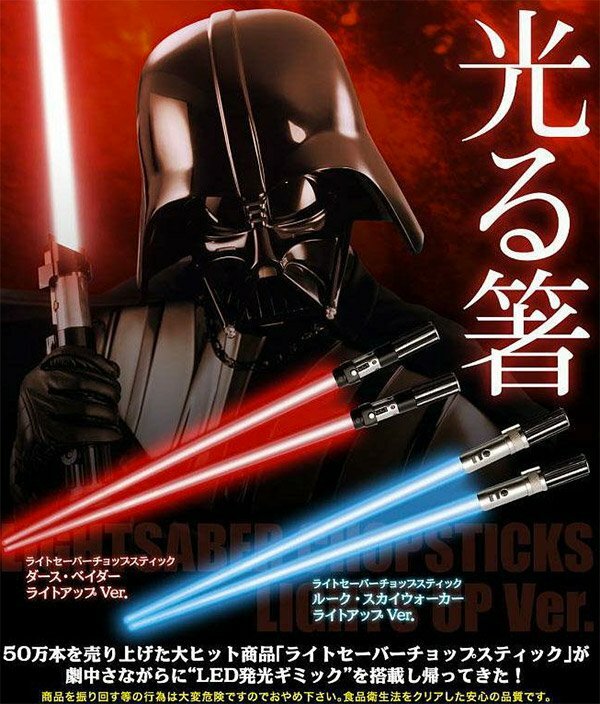 Thanks to my awesome brother, I've had a pair of lightsaber chopsticks for quite a while. But in November, NCSX will be shipping a version that actually lights up, thanks to some cleverly placed LEDs. Want a pair? You can pre-order them for $22.90. Epic battles over sushi? Yes, please!